Bookmark Dragon: The Most Expensive Books in the World? The Most Expensive Books in the World? 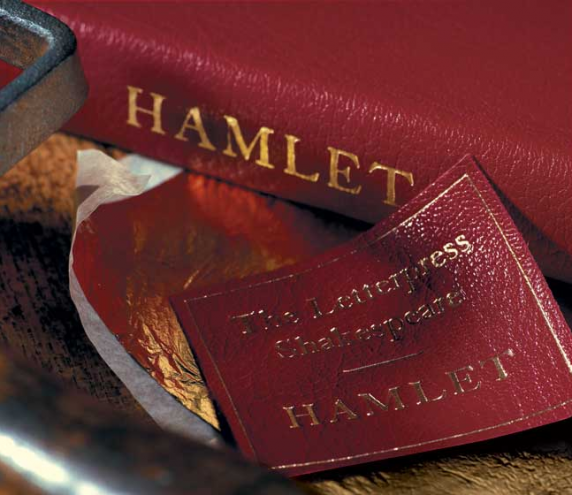 Folio Society has completed an eight-year project letterpress printing Shakespeare's work. The typesetting and marbling is done by hand. Each play is a cool $545, and you can get the entire collection for $21,335.